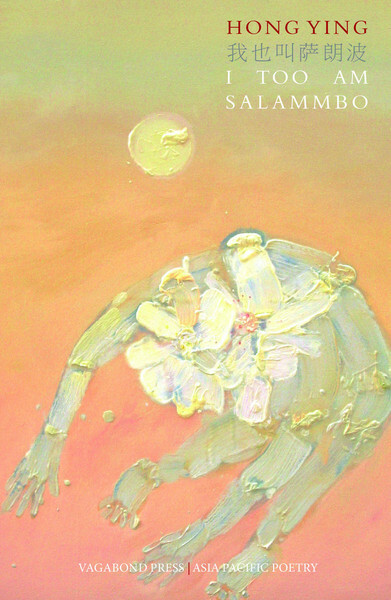 Hong Ying’s I Too Am Salammbo is a selection of poems from 1990-2012, based on a Chinese selection published in 2014. 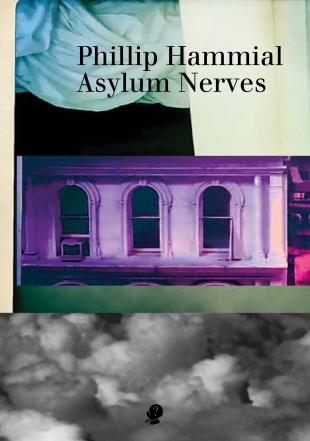 Though almost all the poems contain conceptual, or imagistic, interest (bar some of the ‘city’ poems: ‘Berlin’, ‘London’, etc. ), the formal repetition gets a bit wearing.